What a beautiful blooming colored by purple healing our mind. I'd never visited the farmer before. She visited Hokkaido to view lavender & having been attracted. After that she always offeres me to use lavender oils on the treatment w remembering the scene. 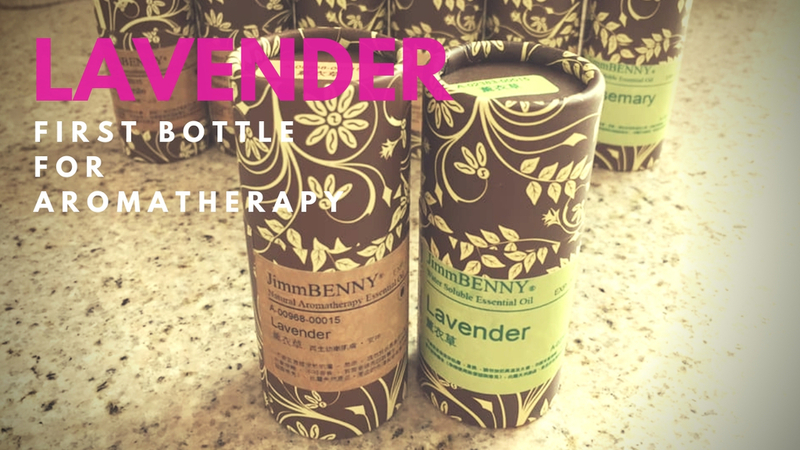 The most popular scent is lavender among my clients. Guess that Lavender has the effect they want something body lost in their life. 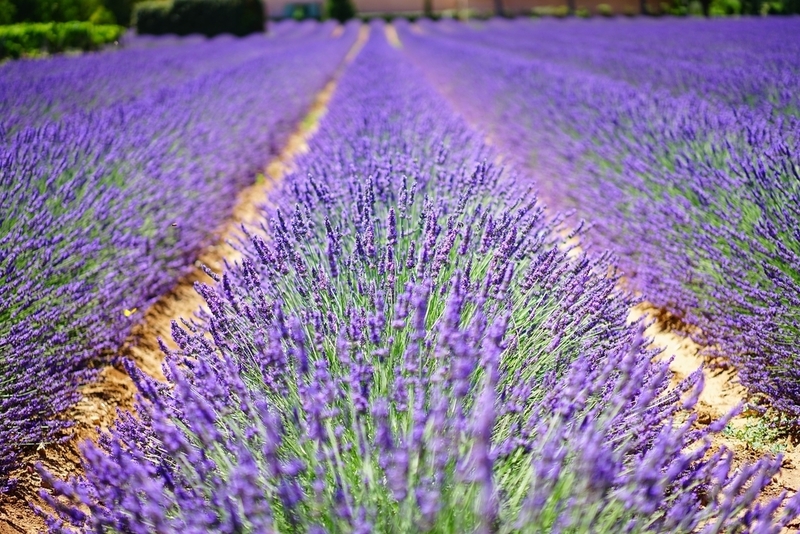 Lavender performs well for people confusing unbalanced mind. I think most of them has high responsibilities at their work or family, it would be stocked for stress without realizing. It also suits for people worrying sleepless. The most simple method is the one steamed by the hot water. If u have something instruments expanding the essencial oils, it can be joy the purfume for a long time a little bit more. Take the bottle as ur first bottle being familier to aromatherapy.